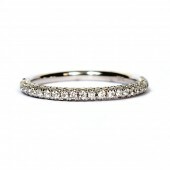 This 18K White Gold Wedding Band By Kirk Kara Features A Single Row Of Genuine Princess-Cut Diamonds On The Front, As Well As Genuine Round Brilliant Diamonds On The Top And Bottom Sides Of The Ring. 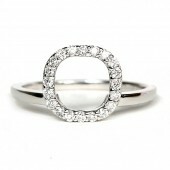 The Diamonds Are Very Well Matched, Near Colorless (G-H), Only Slightly Imperfect In Clarity (Vs) And Have A Total Weight Of 0.79 Carats. 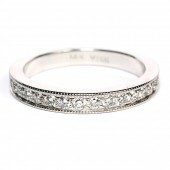 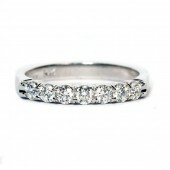 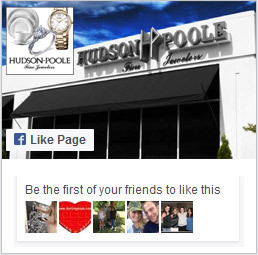 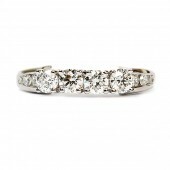 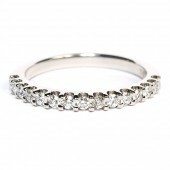 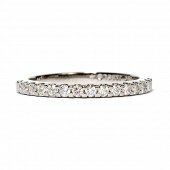 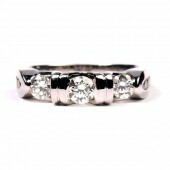 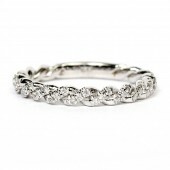 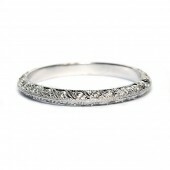 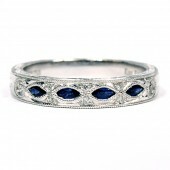 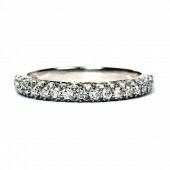 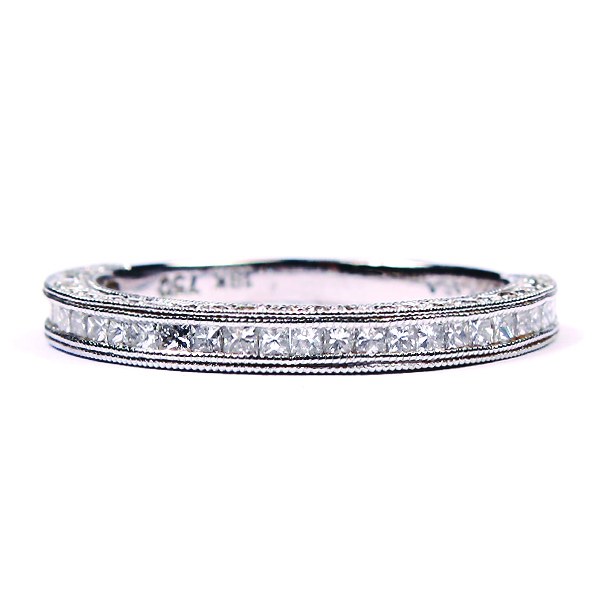 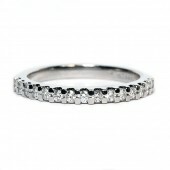 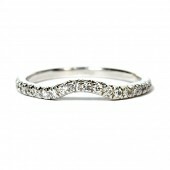 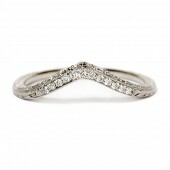 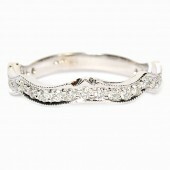 This Band Goes Well With Many Of Kirk KaraS Engagement Ring Styles.